NOTE: This content is old - Published: Sunday, Jan 26th, 2014. 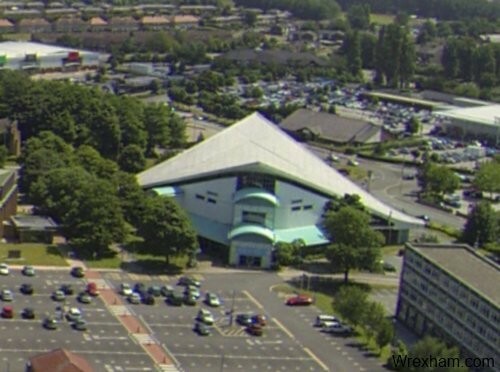 Cadw have said that several members of the public have been in touch with them asking if the Waterworld building could be listed. Due to council cut backs there is a proposal to close and demolish Waterworld in the town centre. The building is loved (and hated) by many, and some have written to the Welsh Government’s historic environment service asking them to protect the building via ‘listing’. If a building is listed then it is possible that it becomes protected against demolition or the like. Formally any works which will ‘change its character’ will require Listed Building Consent, which as it is council owned would need to come from the Planning Division of the Welsh Government. This does not appear to be a co-ordinated campaign at the moment, with the submissions being made by a collection of seemingly unconnected individuals. We have been unable to get direct comment from Cadw. For those wishing to contact Cadw they have a ‘contact page‘ viewable here, which includes a web form for submissions. 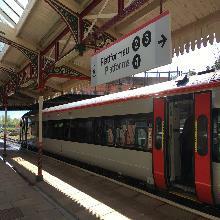 This issue has been raised and discussion on this Wrexham.com Forum Thread. You can read and join in here. Read 1,158,648 times in last 30 days. Read 1,158,648 times in last 30 days, and 74,065,563 times since we started in 2011.